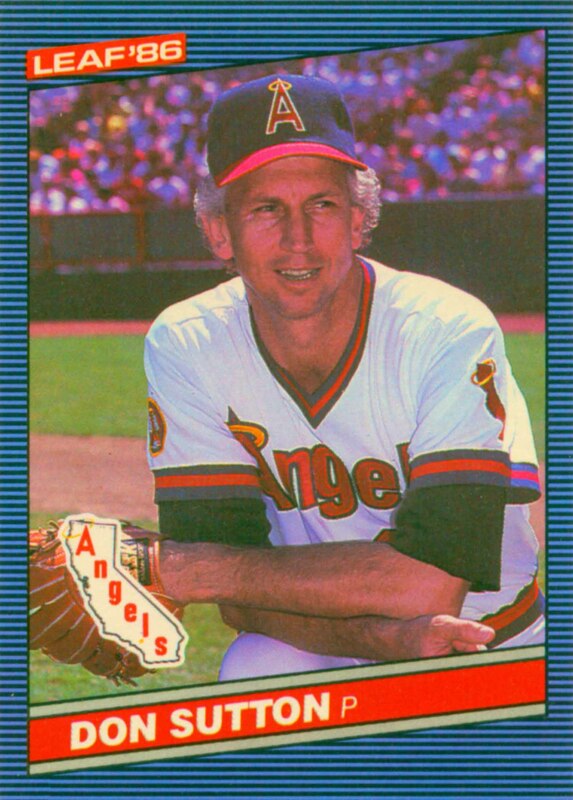 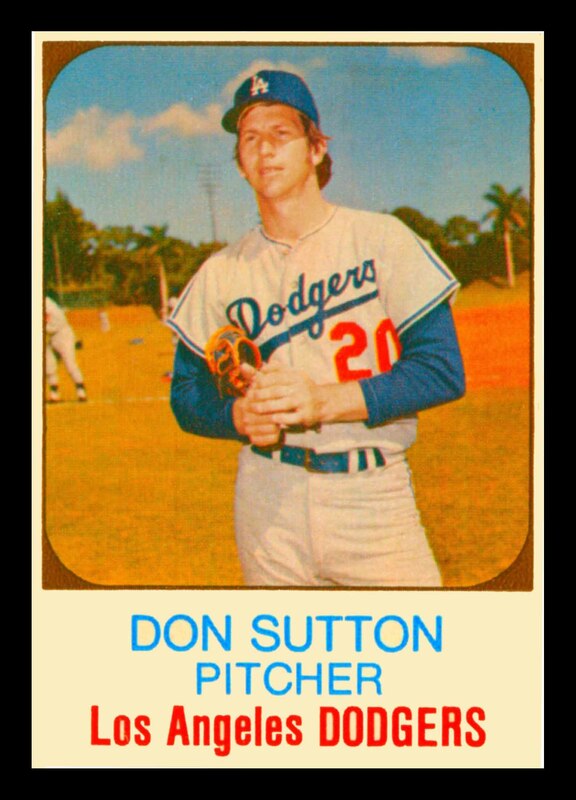 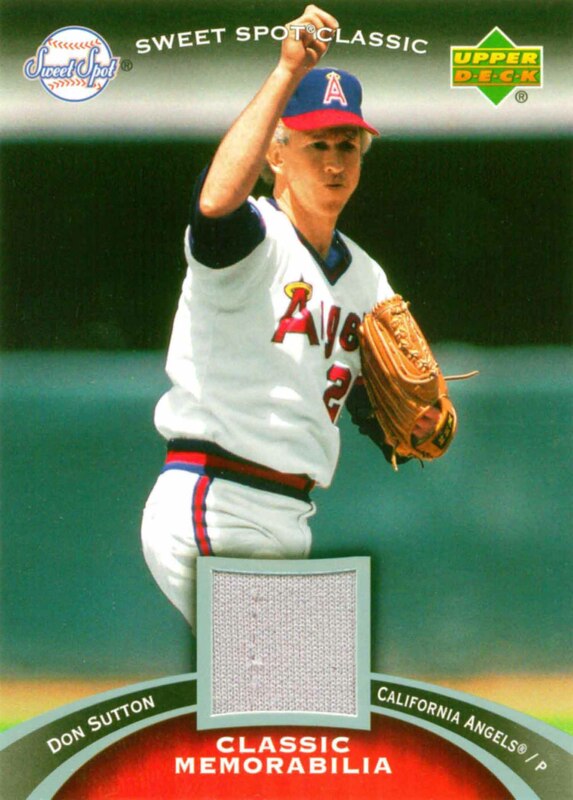 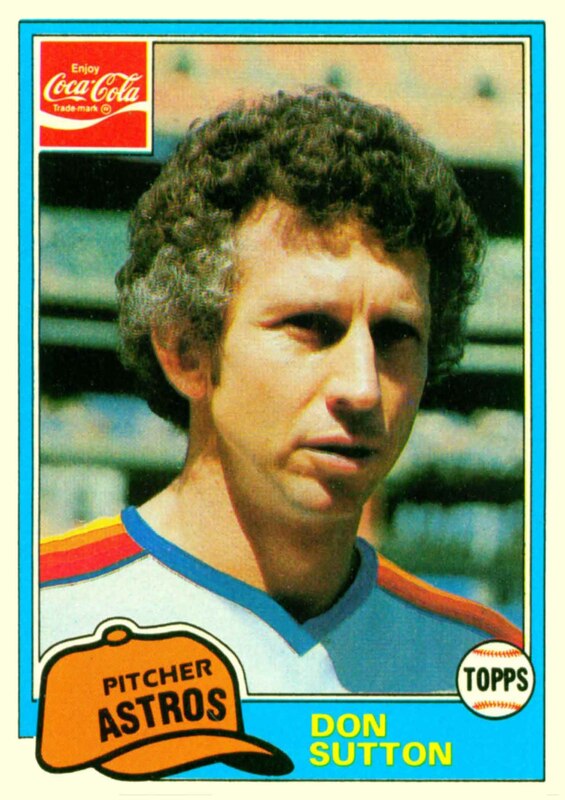 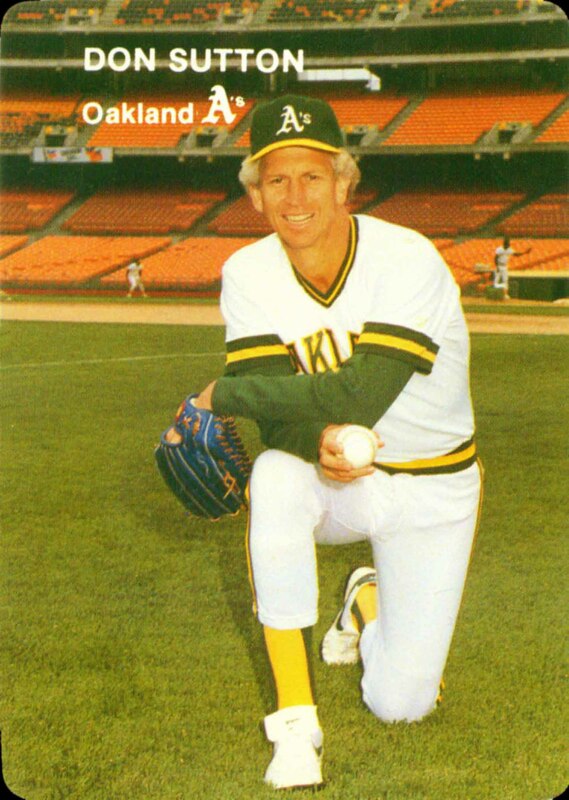 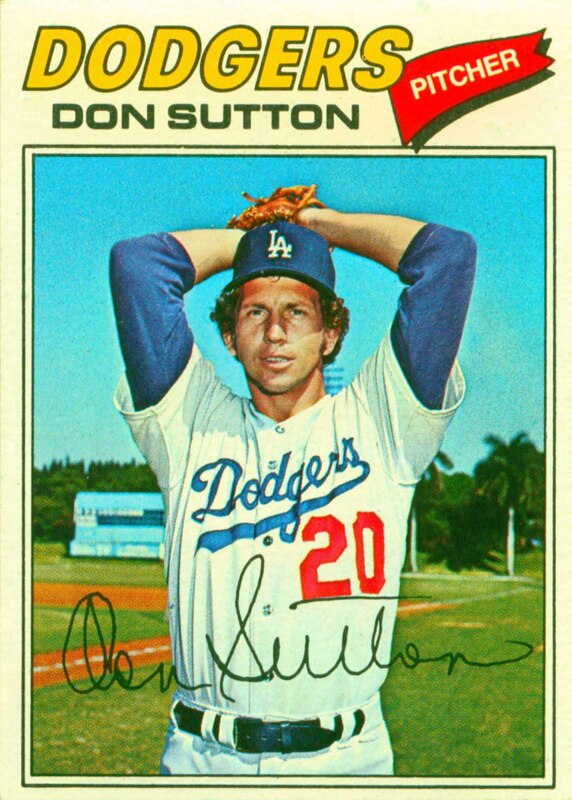 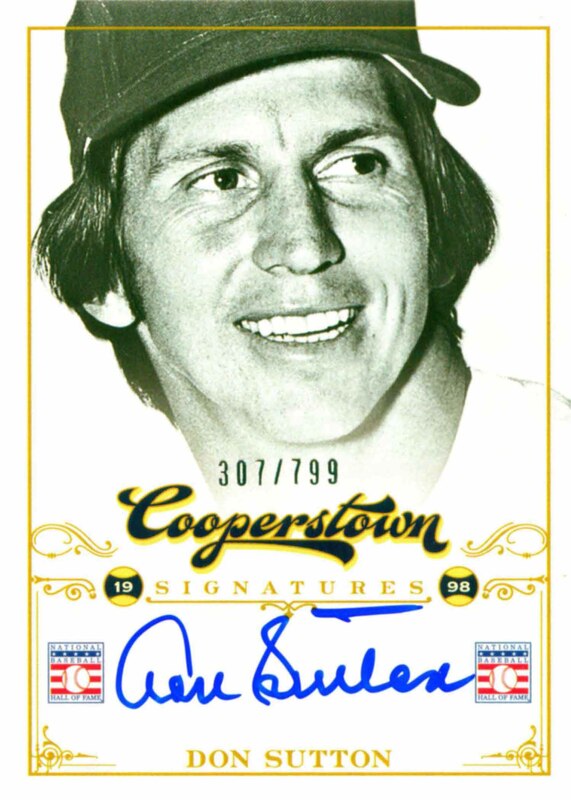 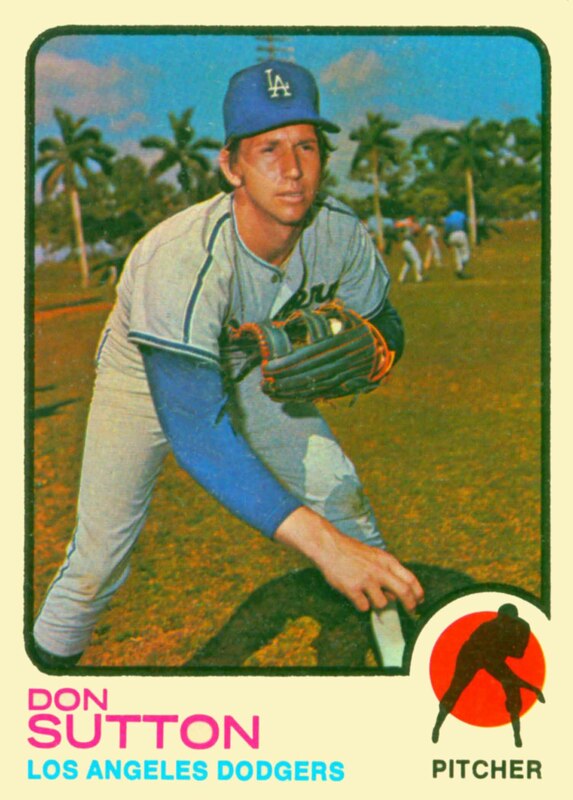 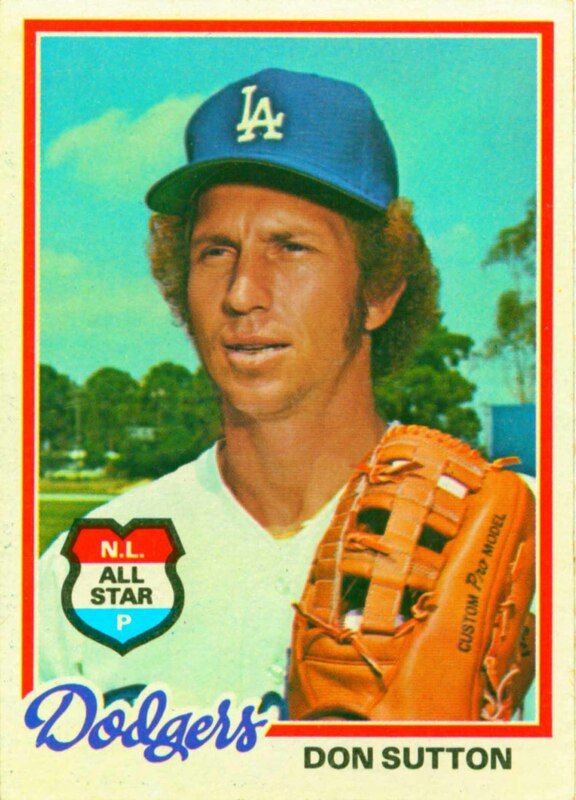 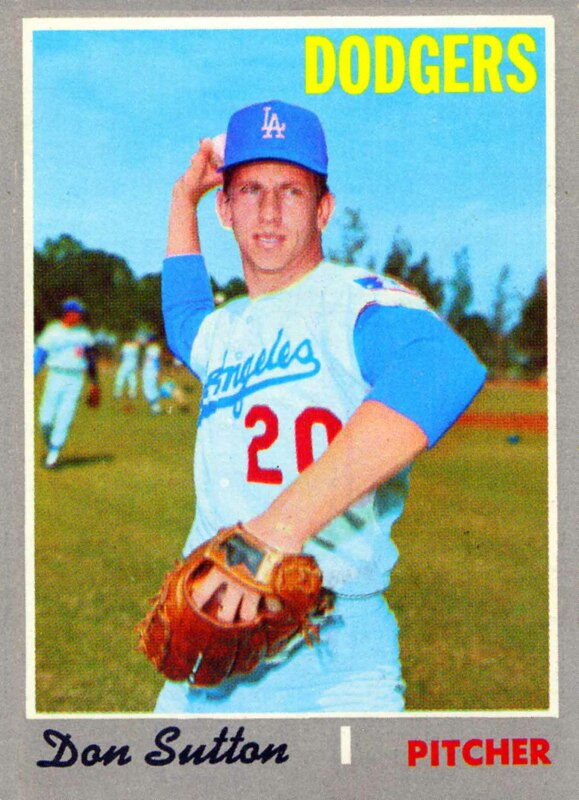 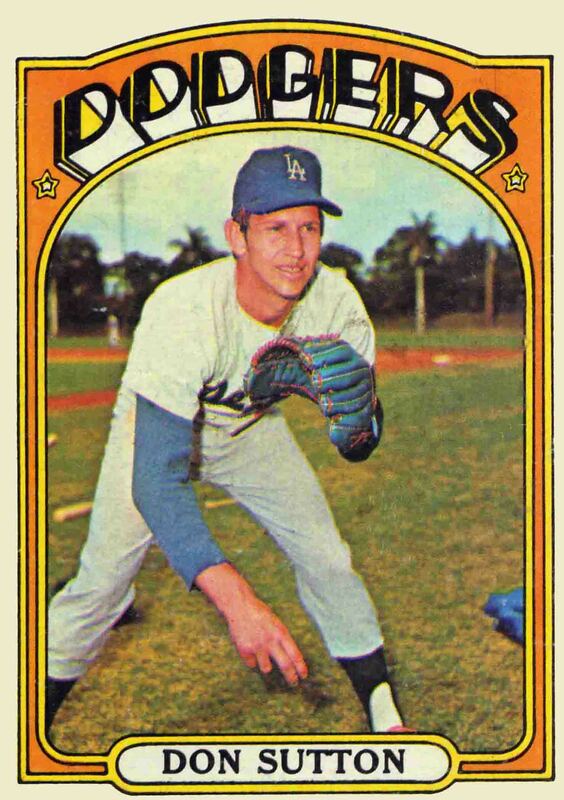 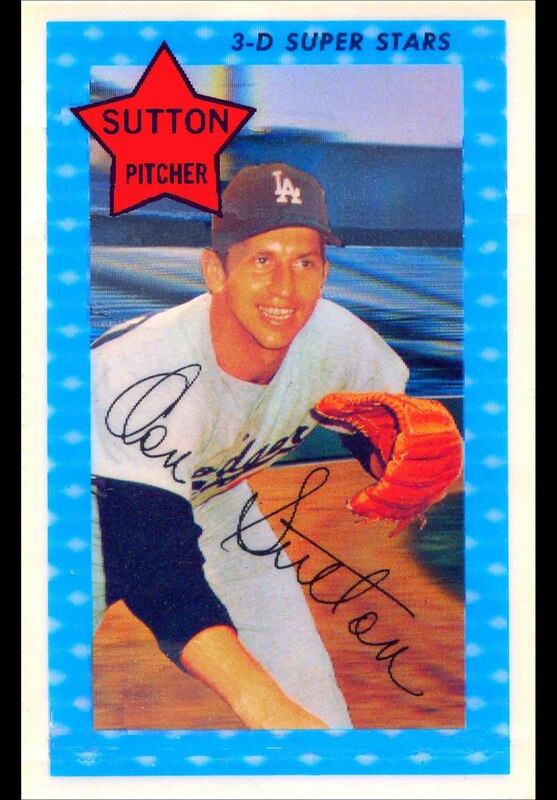 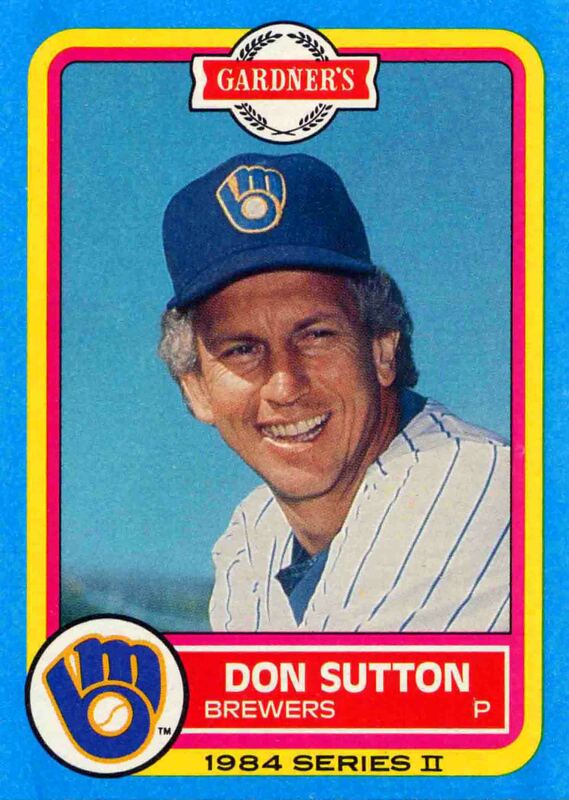 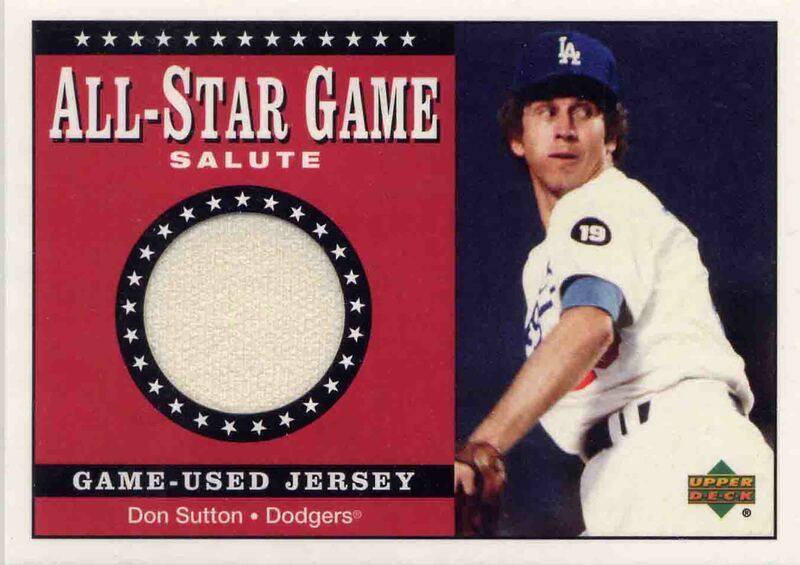 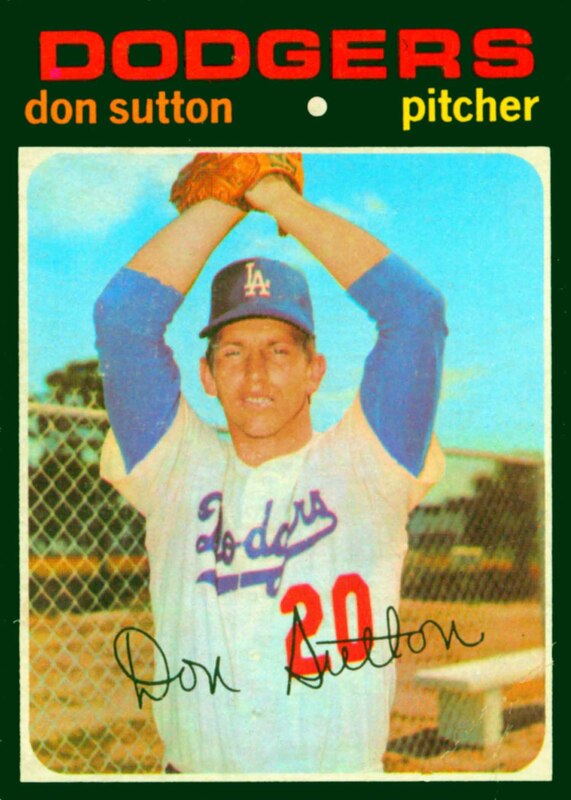 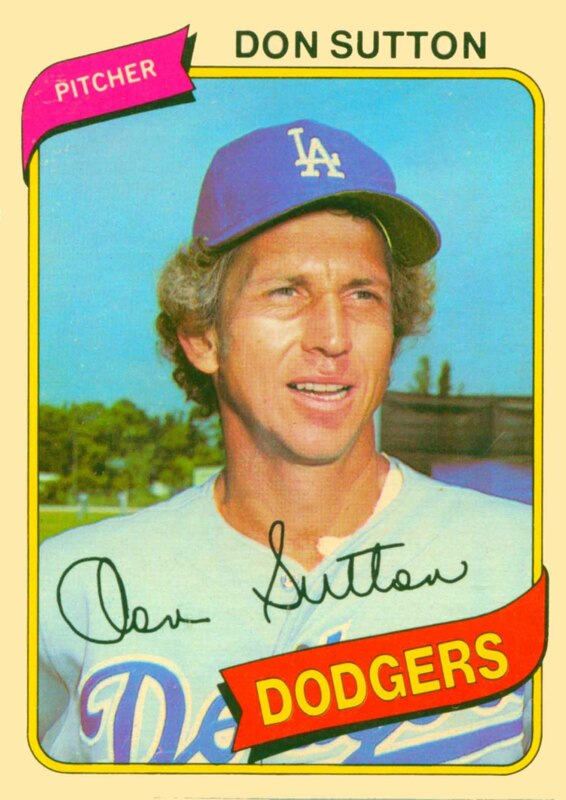 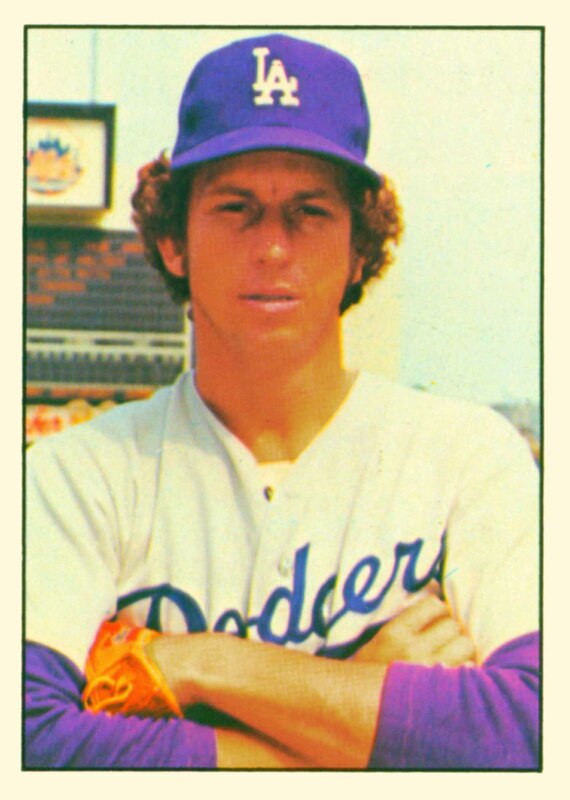 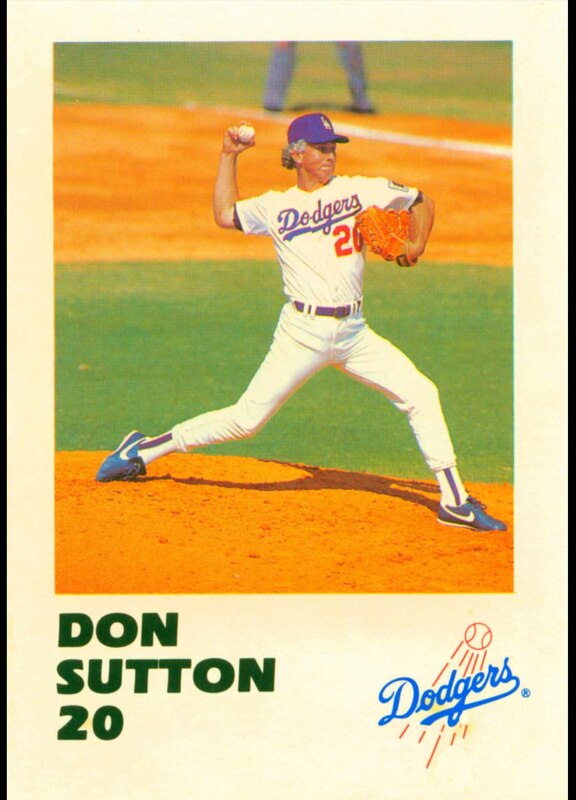 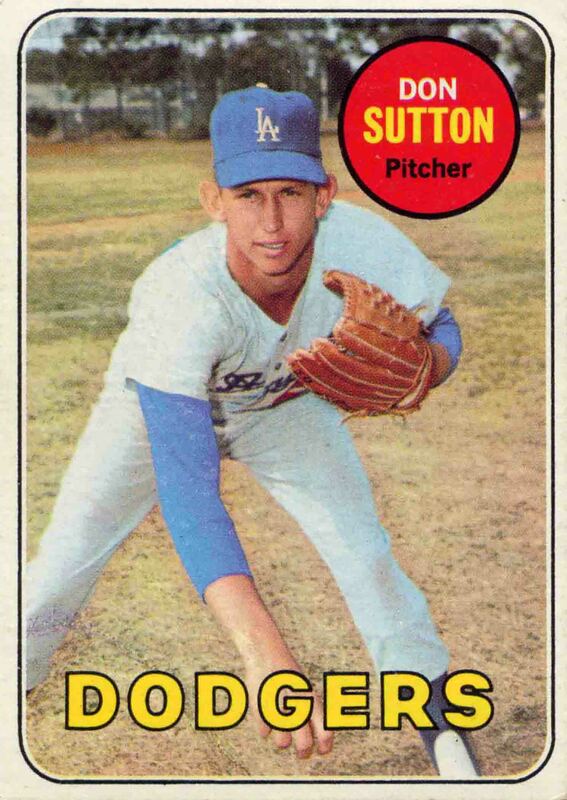 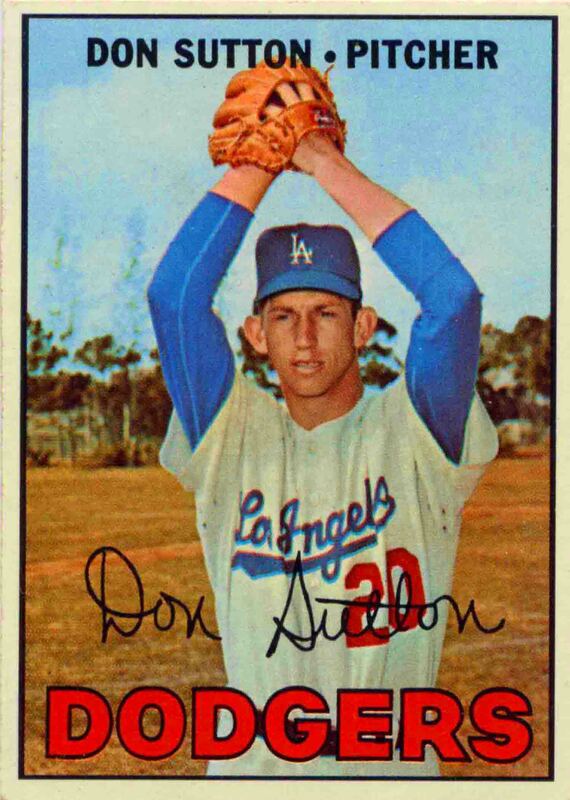 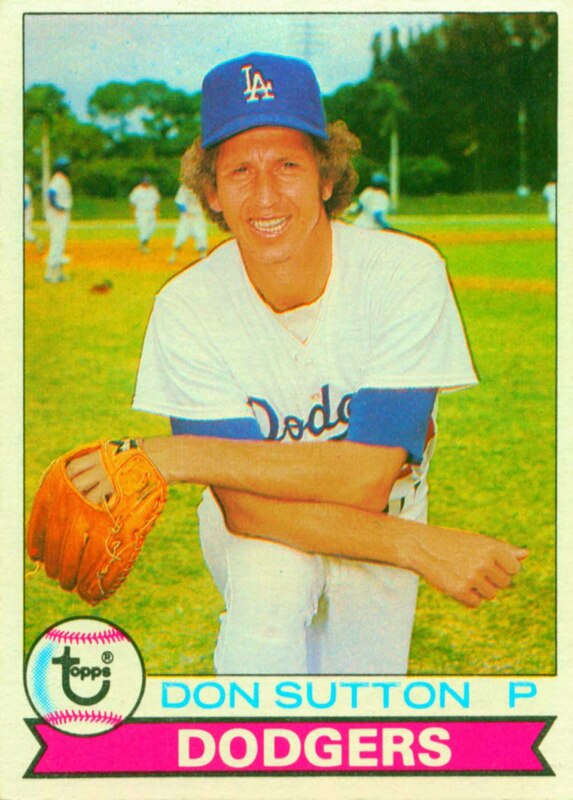 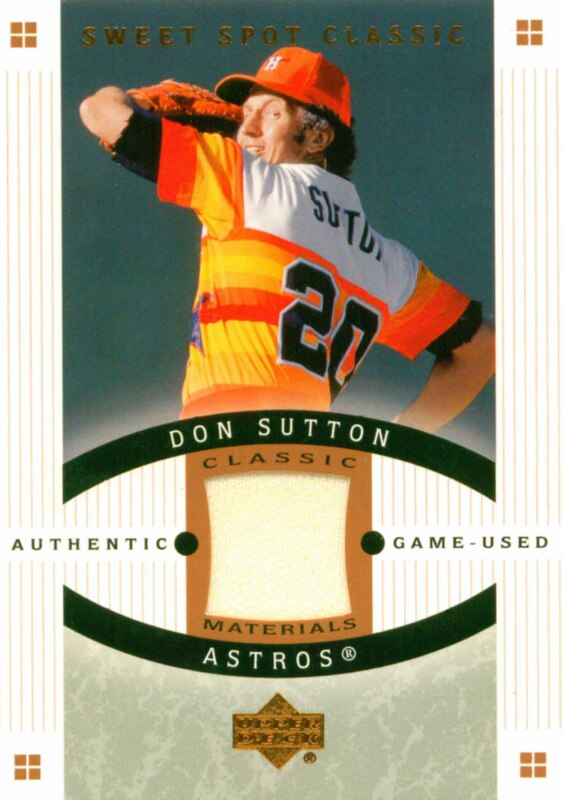 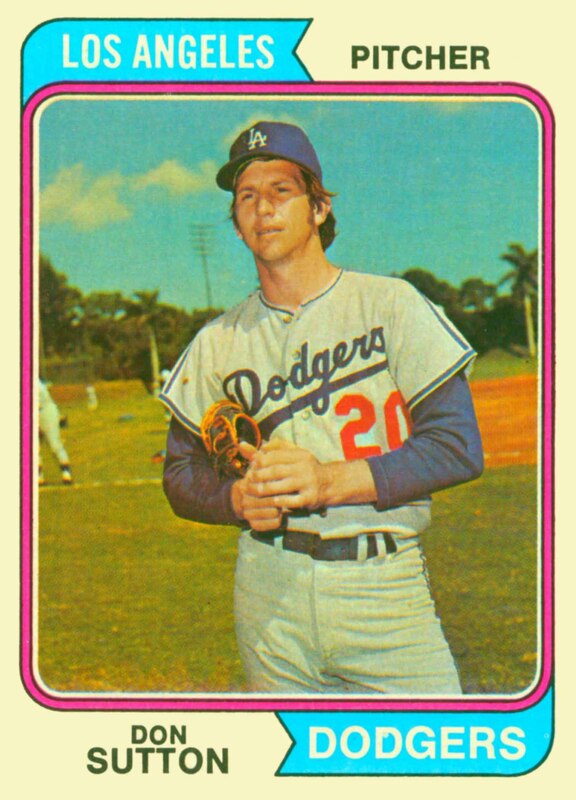 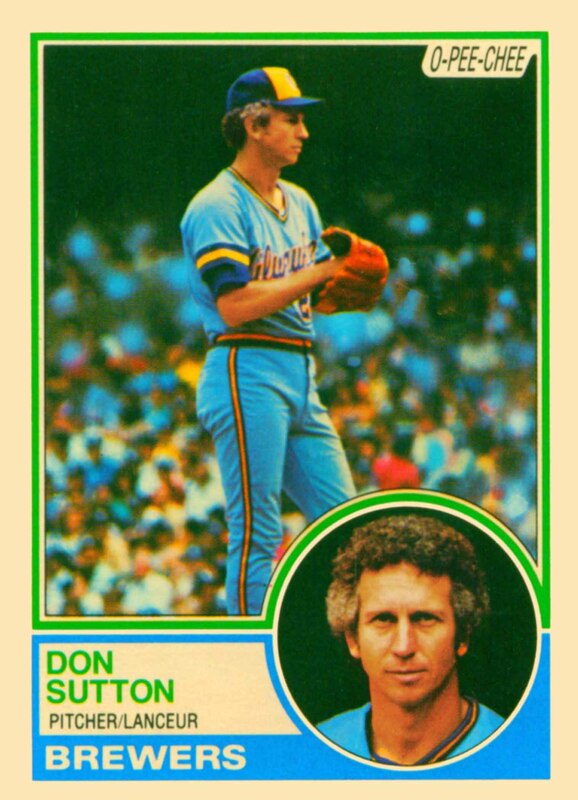 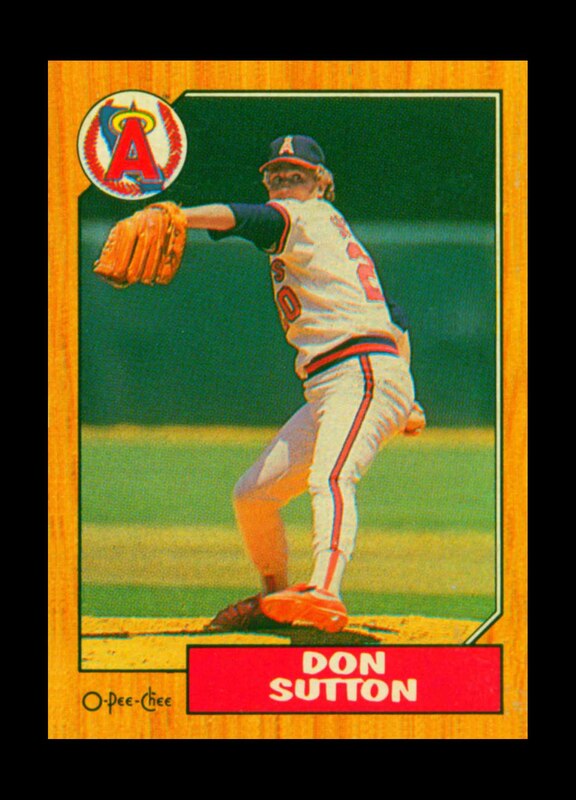 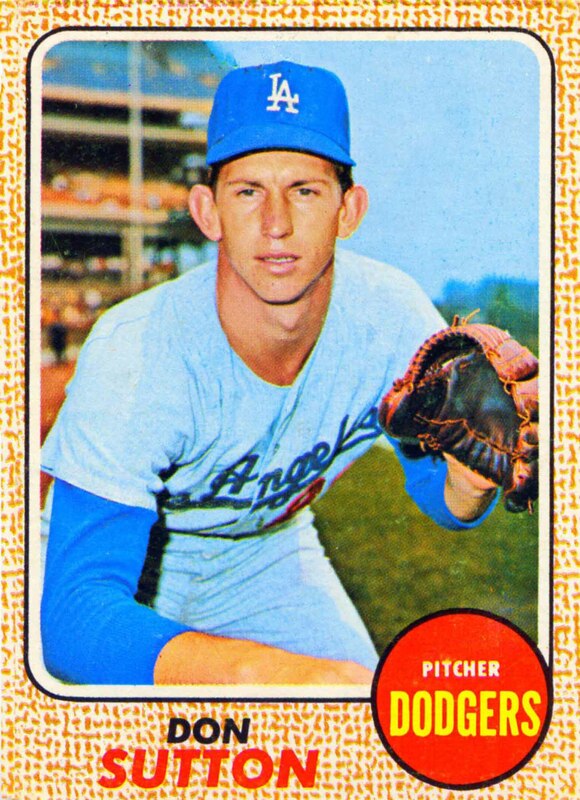 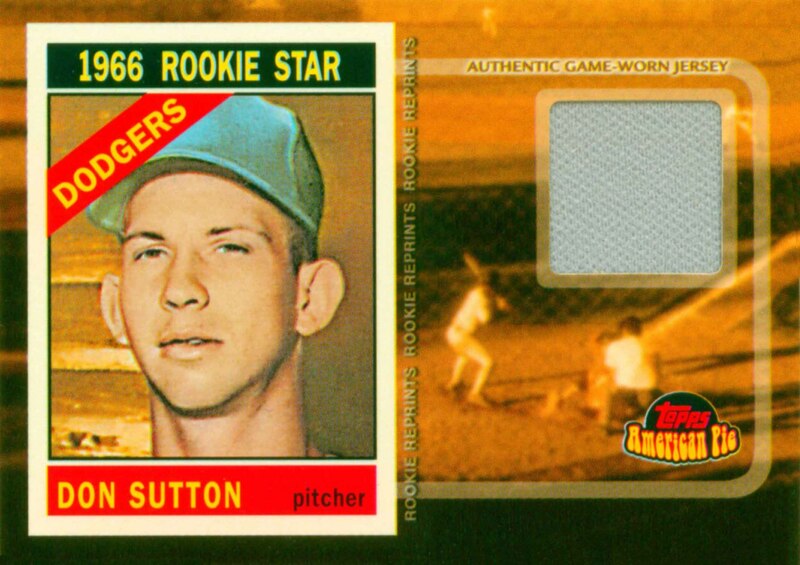 Don Sutton was a member of 4 All-Star teams and one World Championship team. 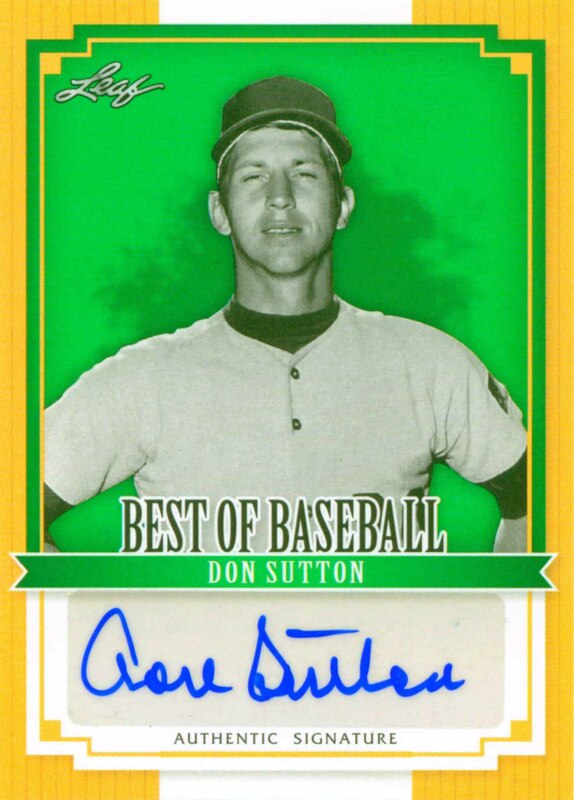 He was inducted into the Hall of Fame in 1998. 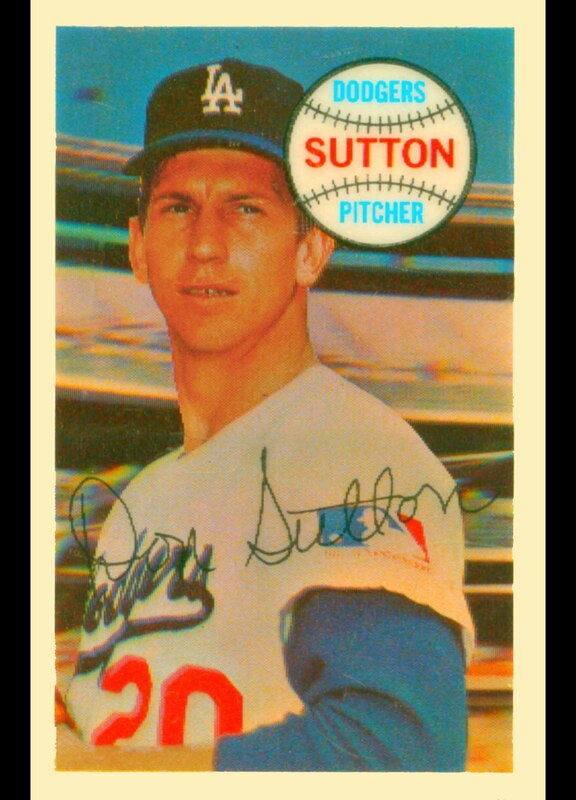 Don Sutton Baseball Cards that I have for sale.